Hi, regards from the white island. ! Find us at Facebook - Hr Ibiza . Please tell us more about your business - add 30 more text words please. Where is your office and what phone number ? 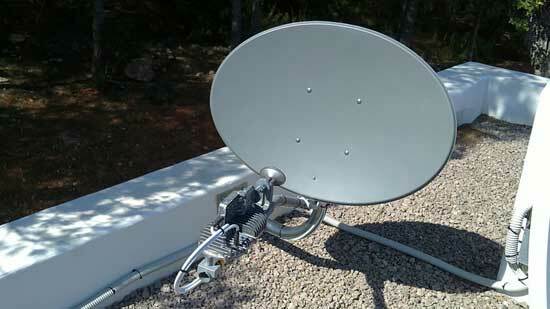 Well we are installers of satellite dishes since 1985. 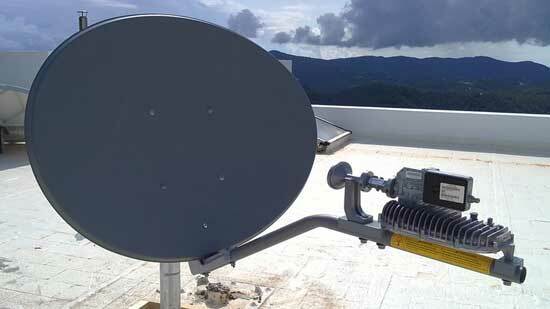 We work with satellite internet equipment for many years. 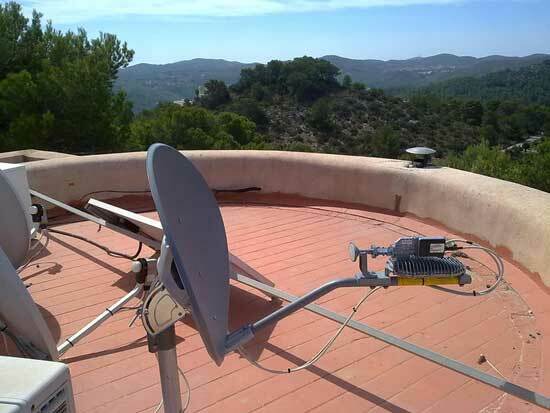 We work with Satlynx Astra2Connect, twoway, Avanti, etc. Our company also is dedicated to advising on television installations and sales. We work with Loewe and Technisat.